An Online Marketing Analyst for Content, Creative, and Digital Strategy at Envig, Luv Arora is an entrepreneur with 3 websites to his credit namely Startupper- ExperienceSaga.com, OneDayMillionaire.in, and MyVenture.in. At Envigo, he was responsible for planning out digital marketing campaigns for brands in BFSI, Technology, Hospitality, and Travel sector. In a post published on Search Engine Land, local SEO Expert, Joy Hawkins shared some interesting insights from a study she did with BrightLocal. 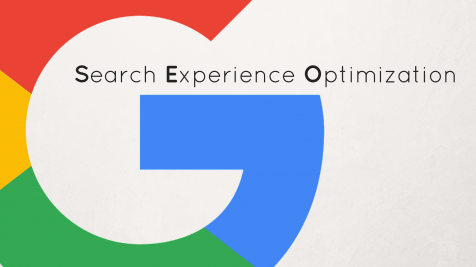 Recently, Google announced 2 major changes to its mobile search results. 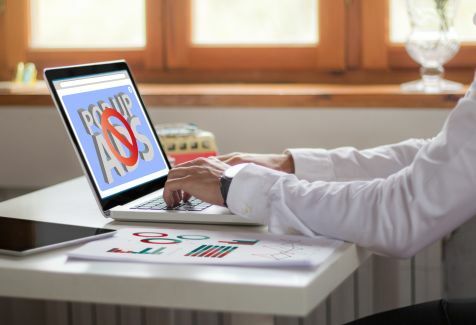 Ahead of the festive season, Google is introducing a number of new Adwords features to make travel planning and mobile shopping easier. According to Google, AdWords is more effective than ever and driving massive economic activity. 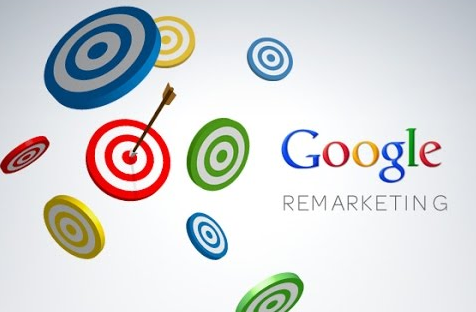 Last month, Google announced a list of major updates and new products for Google AdWords. The results of PPC campaign for online retailers can be lucrative; especially at a time when e-commerce is booming in India. 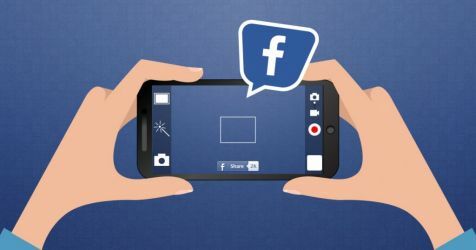 Facebook launched its live streaming service, Facebook live is now available to public after testing the feature among verified pages and celebrities for the past few months. 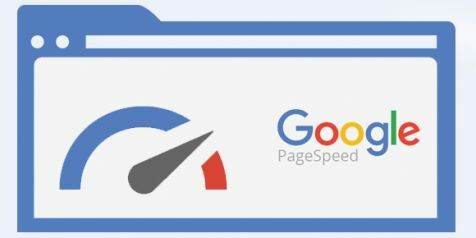 Is your Site Really Fast? 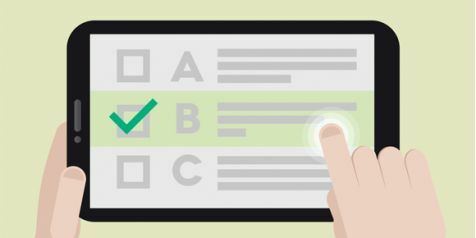 Take the Google Test. A research conducted by Kissmetrics showed that 40% of the visitors will leave a site if it takes more than 3 seconds to load. Due to increased popularity of search engines, SEO was born and companies started to optimize their pages for the search engines. Lead Generation - The Interactive Way! 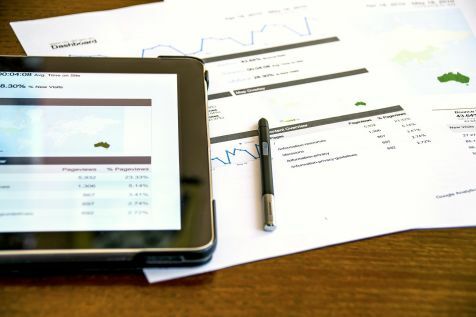 According to a study by demand metric, it was found that interactive content was 93% effective at educating buyers and 88% effective at distinguishing a brand from its competitors. 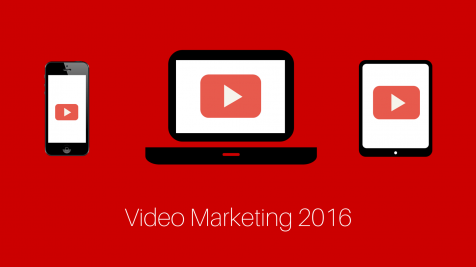 What will be Different About Video Marketing in 2016? Globally, consumer internet video traffic will be 80 percent of all consumer Internet traffic in 2019, up from 64 percent in 2014. 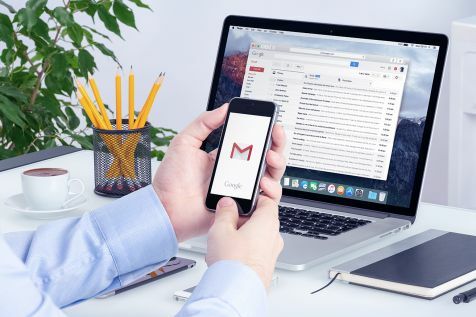 With more than 900 million Gmail users worldwide, Gmail sponsored promotions have opened new opportunities for advertisers.